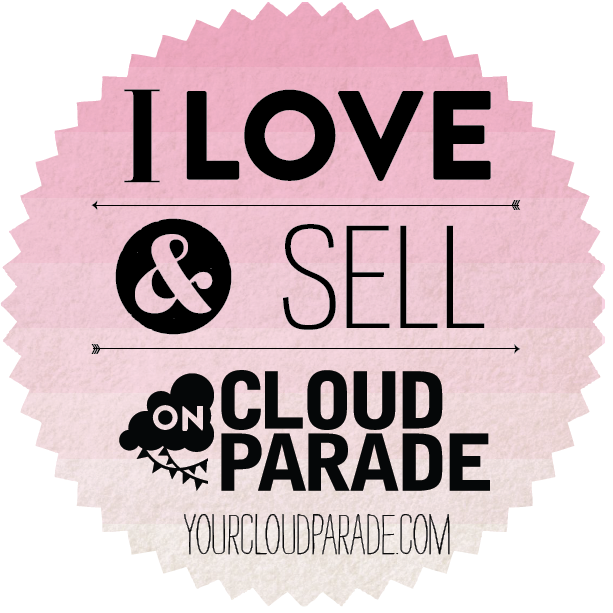 Yup, that’s right, you can now order younghearts products through the fantastic new wedding site, CloudParade. Cloud Parade is the first online marketplace where you can shop and design your own wedding. It’s great because of its novel way of searching and pin-boarding at the same time - it’s a super easy approach to the daunting task of planning and designing your wedding. You can search by colour, category or styles, and can see other people’s clouds and customise them to your needs. Check out the video on getting started here. ← Fantastic Mother’s Day Giveaway at Utique!